We currently have 13 volunteer nonprofit organizations participating in the Collaborative. They welcome your support as members, donors or volunteers. On this page is a brief description of each organization and its mission. The statement in italics is an indication of how the organization contributes to the quality of life in Vernon, draws people from the region to our Town, or adds value to the economic and business health of the community. Links take you to their websites where you can learn more. Clicking on the photos enlarge them. Arts Center East (formerly The Vernon Community Arts Center) is a non-profit organization committed to enriching lives and enhancing economic development by bringing the arts to the diverse communities East of the River through education, events, exhibits, and performances. 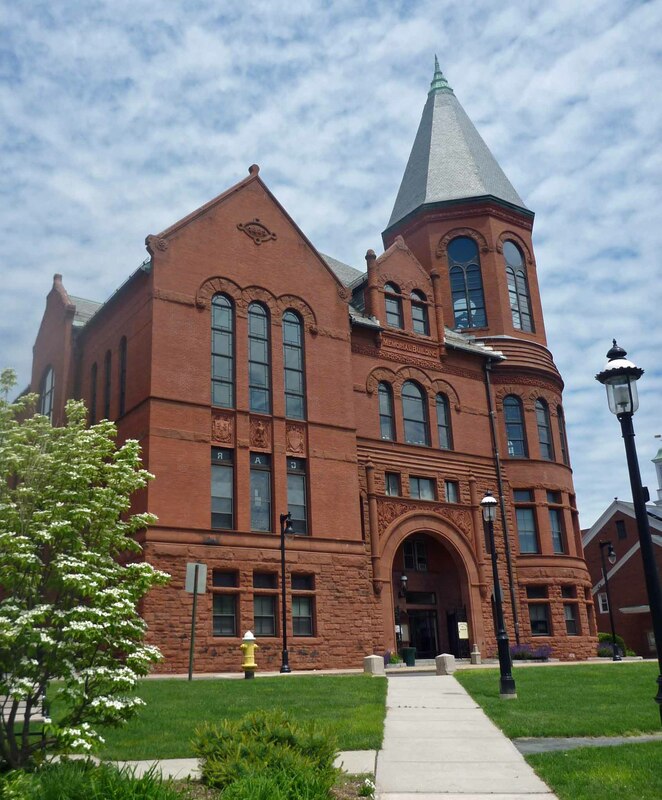 Incorporated as a non-profit in 2005, they received a 1.7 million dollar grant from the State of Connecticut’s Department of Economic and Community Development (DECD) for renovations to an existing historical structure earmarked to be utilized as a community arts center. Whether showcasing local and regional artists in group art exhibitions or collaborating with local educators to create original performances, the Arts Center intends to produce compelling exhibits and performances that will challenge and provide valuable cultural experiences and educational opportunities for the public. They also offer various art classes and workshops for children and adults. Attracted over 8,000 visitors to its exhibits, classes, performances and events since January, 2013. Received a $1.7 million grant to create an outstanding Arts Center – a strong selling point for professionals and young families considering a move to Vernon. 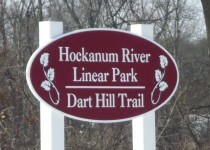 The Friends of the Hockanum River Linear Park, Inc. is a non-profit 501(c)3 organization, incorporated in 1996. 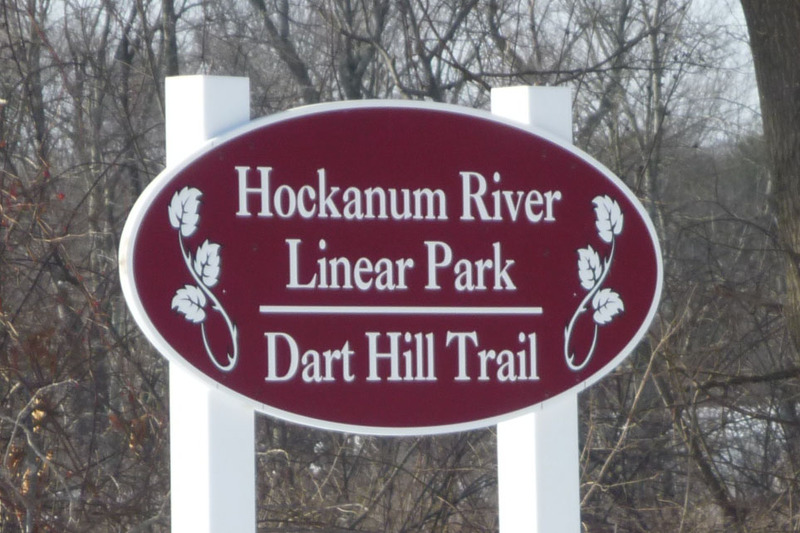 The purpose of the Friends is (1) to promote the ecological values of the Hockanum River through public education, and (2) to assist the Town of Vernon’s Hockanum River Linear Park Committee (HRLP) in developing and maintaining the Hockanum River parks and trails. It’s important to distinguish between the Friends organization and the Town’s HRLP Committee. The Friends is a non-governmental organization (NGO), and membership is open to any citizen. This group is focused on planning activities that educate and bring people “back to the river”. The Town’s HRLP Committee is group of 7 to 10 individuals appointed by the Town to carry out specific plans for the river park, acquire property rights and construct the trails along the River. The two groups work closely together. Hockanum River Linear Park Committees are active in the four towns along the river, and these groups work to keep the river and woodlands clean; to maintain hiking trails along the river; and to promote activities such as kayaking and canoeing, jogging, cross-country skiing, snow shoeing, bird watching and photography, both on and along the river and its tributaries. Received $347,000 in grant awards for Hockanum River trail development and watershed protection; raised $148,000 of labor and materials for matching funds. The Friends of Valley Falls, Inc. is a private non-profit membership organization. Organized in 1972, their mission is to promote the betterment of Valley Falls Park and Valley Falls Farm through responsible stewardship of their lands and buildings, preservation of their historic qualities, and public education on the value of their natural resources and biodiversity. Activities include farm maintenance, nature hikes and the biennial Artists Day at the Farm. The farm and red barn are one of the most picturesque and photographed sites in town. Read current newsletter. Received $147,000 in grant awards for enhancements to Valley Falls Park, and $355,000 in grant awards for preservation of Valley Falls Farm and development of a Valley Falls heritage center. The scenic attributes of the Park and Farm enhance area property values. The Friends of the Vernon Arts Commission (FVAC) support and supplement the work of the VAC by serving on project committees and promoting an appreciation for the arts through community outreach. Their mission is to promote artistic and cultural activities for Vernon citizens; to encourage arts education and appreciation, to provide opportunities for artists to produce and present their work; and to pursue artistic and cultural collaborations. Events attract over 500 artists and visitors per year to Rockville and the Vernon area; stimulates business for local artists. The New England Civil War Museum and its library, works to convey the lessons of the American Civil War. They exist to perpetuate the memory of the Civil War and of those who helped to save the Union, through the preservation and display of relics of that war. The museum also has an educational outreach program focusing on historical education of youth and promoting lifelong learning among adults. 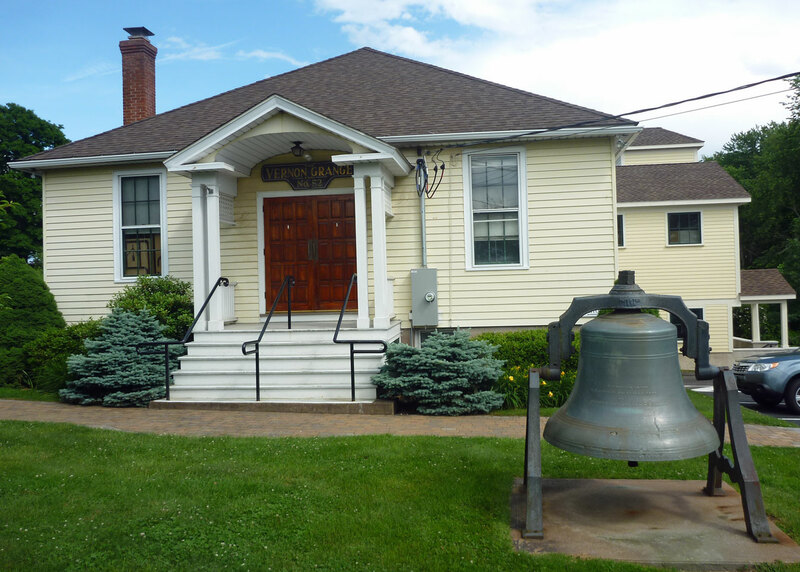 They are the only museum in Connecticut devoted to the fighting men of the War of the Rebellion and are located inside the longest continuously used Civil War veterans hall in the United States at Town Hall in Rockville. Attracts over 500 visitors per year to downtown Rockville, many from out-of-state. 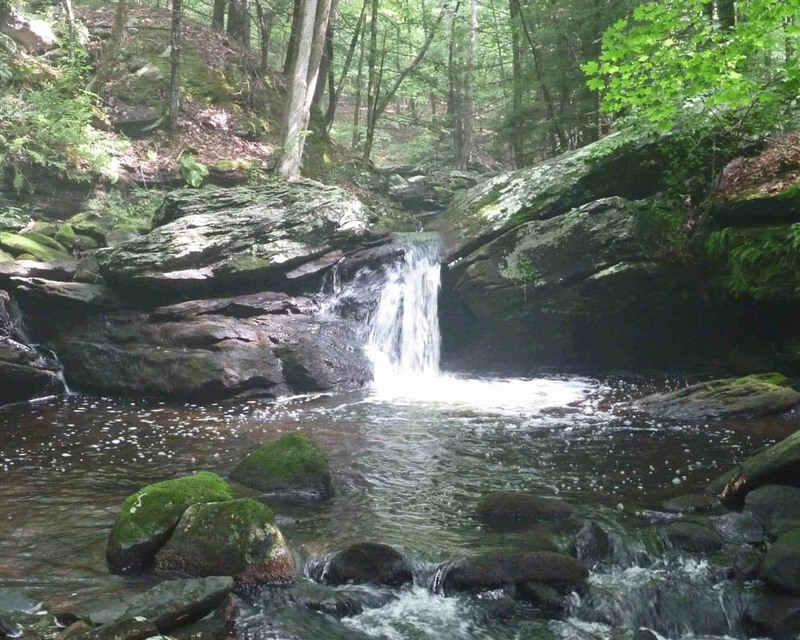 The Northern Connecticut Land Trust (NCLT) is a private, non-profit 501(c)(3) organization staffed completely by volunteers to protect and promote open space and natural resources in the Vernon, Ellington, East Windsor, Enfield, Somers, and Stafford area. 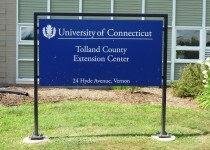 They rely on membership contributions and gifts for operating expenses, and through gifts, grants, and fundraising have acquired properties totaling over 1400 acres since our inception in 1987 (started out as Vernon Land Trust), several of which are working farms which are leased for farm use. Most properties have hiking trails for public use, all of which can be found on the website. They hold nature hikes (birdwatching, wildflower, scenic) throughout the year at several of their larger, more interesting properties, and also sponsor kayaking/canoeing outings and public programs on various nature-oriented topics. They also have a joint program with the American Chestnut Foundation working to re-establish the American Chestnut as a healthy, vigorous member of the New England forest. 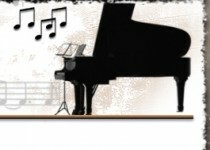 Read current newsletter. Raised over $200,000 in grant awards to preserve 100 acres in Vernon, enhancing property values and quality of life. For 135 years, the Strong Family Farm has stood as a sentinel in the center of Vernon. Once comprising more than 50 acres on West Road and Hartford Turnpike, the farm has served as the home and workplace for more than seven generations of Strongs. Today, the legacy of the Strong Family Farm lives on through the classes, demonstrations, lectures and other learning opportunities. Strong Family Farm provides a historic agricultural education center where children, individuals, families, and community groups can experience an authentic family farm environment. Read current newsletter. Attracted over 1000 visitors and event participants to Vernon Center in 2013; enhances property values and rural character of Vernon Center. The Vernon Chorale’s principal mission is to provide a forum for members to learn and refine choral singing skills and to educate audiences through the presentation of concerts of choral music, sacred and secular. Established in 1980, the not-for-profit Vernon Chorale offers residents of Vernon and the greater Tri-Town area an opportunity to participate in a community chorus that prepares and performs a wide variety of choral music. Presents high-quality choral concerts three times a year, drawing its members from Greater Hartford’s community of trained musicians. 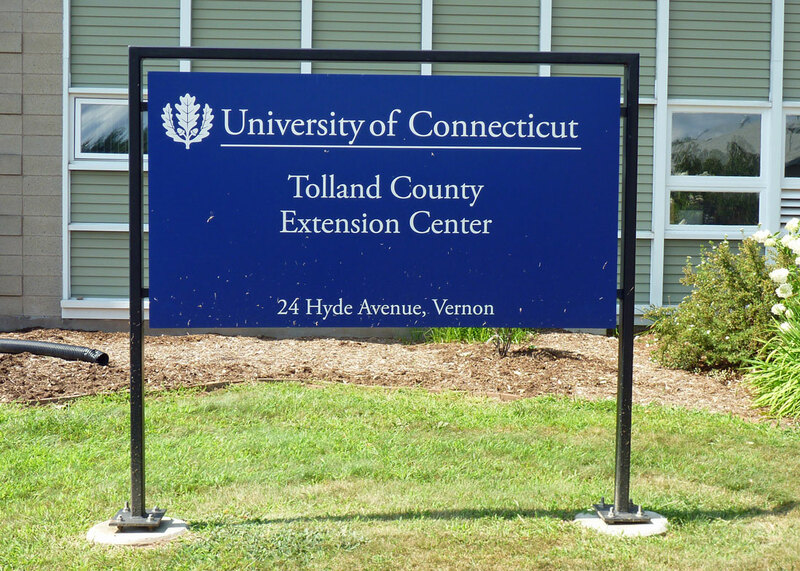 The Tolland County Agricultural Center’s Vision is to provide an environment for agricultural education, ecological landscape education, family studies and leadership education that is available to people of all ages in Tolland County and the Northeast. The TCAC owns, manages and maintains the buildings and 80 acres of the Center. The Blue-Blazed Trail passes through their property and there are many gardens and trails to explore. They also host activities throughout the year including the annual 4-H Fair. 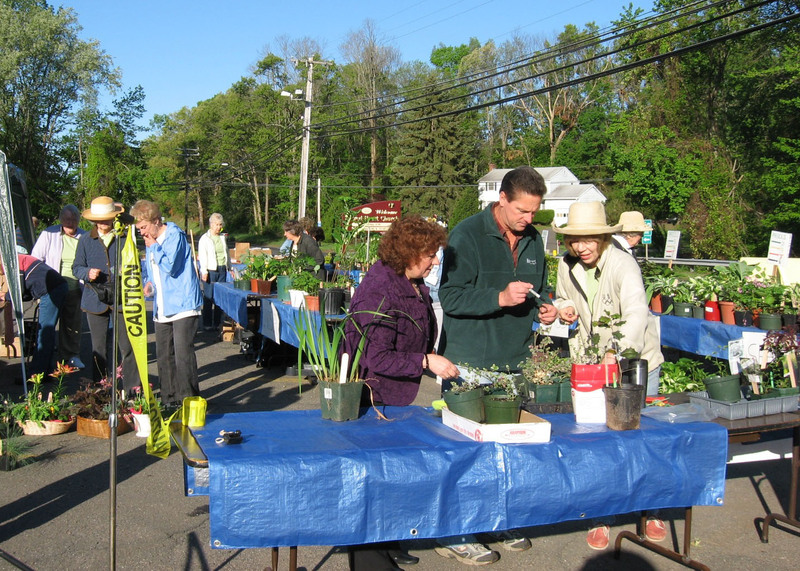 Attracts hundreds of visitors from neighboring communities to large regional events held annually on site, such as the CT Envirothon, the Four-H Fair, the Sheep and Wool Festival, and other conferences and workshops. 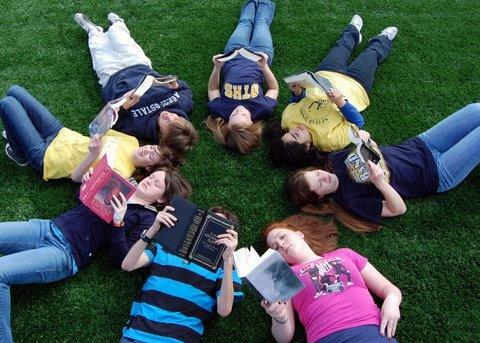 The Vernon Education Foundation is a 501C (3) tax-exempt non-profit organization founded in 2003 whose mission is to enhance the quality of education in Vernon by providing financial support to initiate and maintain educational projects. Their projects include providing new books to first graders at the end of the school year, the summer Book Mobile, mini-grants to teachers for classroom materials and the photographic recording of burial markers in two of Vernon’s oldest cemeteries by students from Vernon’s Boy Scout Troop # 86. Recently made a $1000 donation to help restock the Book Mobile and expand operations to serve more readers. The Vernon Garden Club was established in the year 2000 to stimulate an interest in horticulture, aid in the protection of native trees, birds, wildflowers and promote community spirit, beautification and civic betterment. Their activities are many and varied. Amongst its projects: a highly successful Annual Spring Plant Sale, maintaining & seasonally enhancing the VGC’s Herb Garden, the presentation of our fifth spectacular summer Garden Tour, “Garden Reflections, 2013” as well as numerous workshops and field trips. Members of the VGC continue to exhibit at Hartford’s Wadsworth Atheneum’s ‘Fine Art and Flowers Show’ each May, and participate in the ‘Connecticut Flower and Garden Show’ held at the Connecticut Convention Center each year in February. 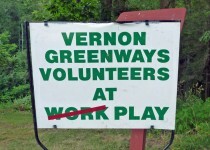 Maintains several garden areas in Vernon, two at key town gateway areas, enhancing Vernon’s image and visual appeal. 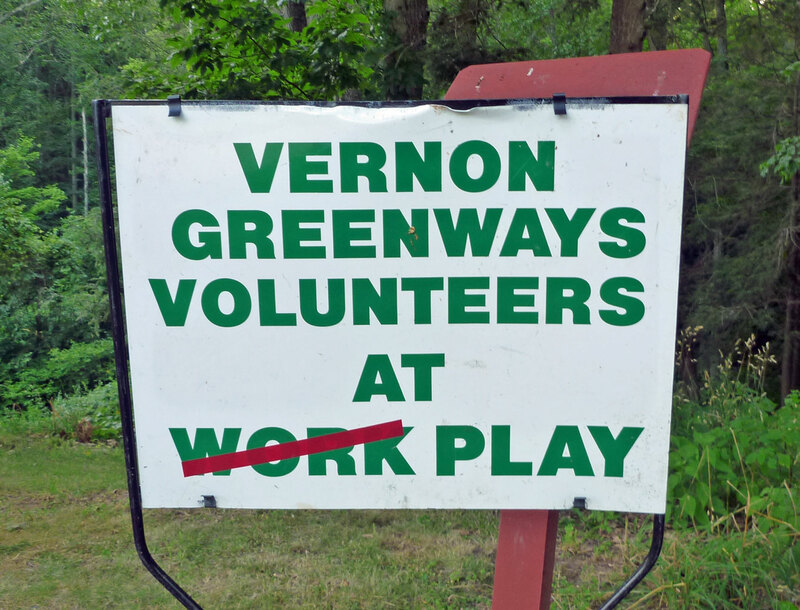 The Vernon Greenways Volunteers are individuals who assist the Vernon Parks and Recreation Department through the maintenance, enhancement and proper use of the 30+ miles of trails in Vernon. Sponsors adopt a section of Vernon’s trail system or finance a trail project through an annual tax deductible donation to supply the funds to support our work. During the season you may find the volunteers performing tasks such as working in their gardens on the Rail Trail, weed whacking the hiking trails to keep them open or removing overgrowth from the Braille Trail. Vernon’s greenways preserve our open spaces, promote healthy lifestyles by encouraging physical fitness, increasing recreational opportunities and improving air and water quality; protect habitat and the environment; provide corridors for people and wildlife; preserve cultural and historic areas; increase educational experiences and increase property values. Provides over 400 hours of volunteer time per year keeping the trails clean and safe; raises $4500 in donations per year to support these efforts. The Vernon Historical Society is a volunteer operated non-profit, organization. The purpose of the Society is to create interest and activity in the field of local history. 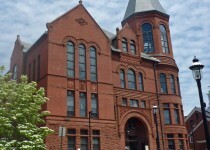 The Museum building serves as a repository for a variety of collected materials that are available to the general public for research. These collections aid historians, genealogists, and interested citizens in research, and provide source materials for exhibits, publications and programs. The Society’s goal is the preservation of our local history and making that history come to life for the community. This is accomplished through their Museum collections, regular and special programs, and presentations for school children. The Museum and library are open for the public to use. During Museum hours, volunteers are present to answer questions and provide access to collected materials. Read current newsletter. Attracts well over 2000 visitors per year to exhibits and events; owns and maintains a historic facility that enhances the visual appeal and property values of Vernon Center.